Perfect 3 bedroom 2 bathroom home located in Sterling Meadows! 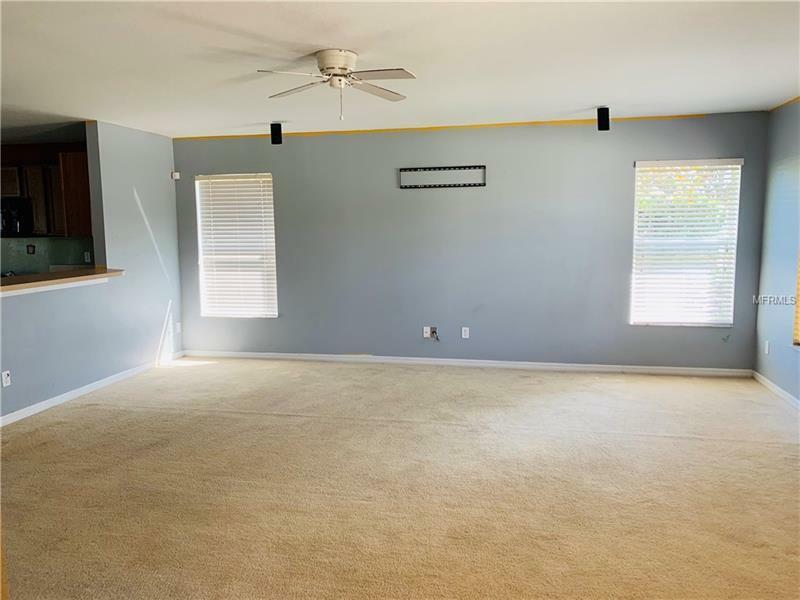 From the front porch, you enter the open spacious living area bordering a very large kitchen with enough space for a family dining area . 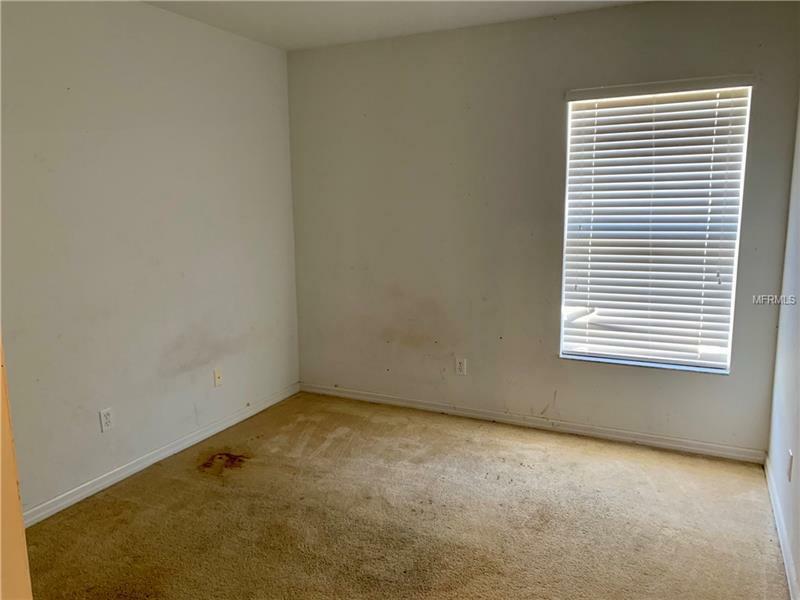 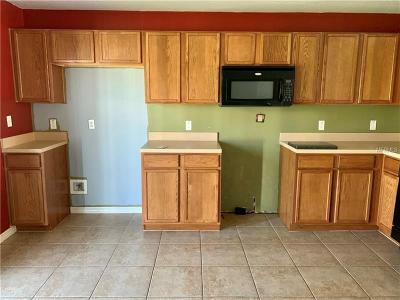 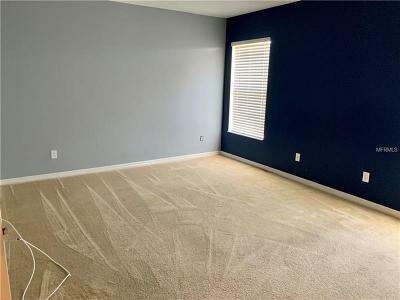 The living room and all 3 bedrooms have carpet. 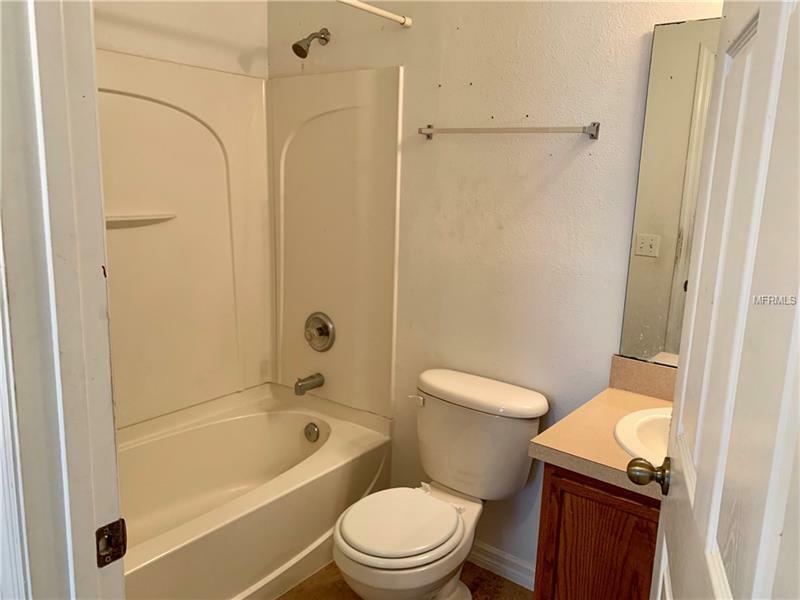 The guest bathroom is centrally located with a tub and shower combination. 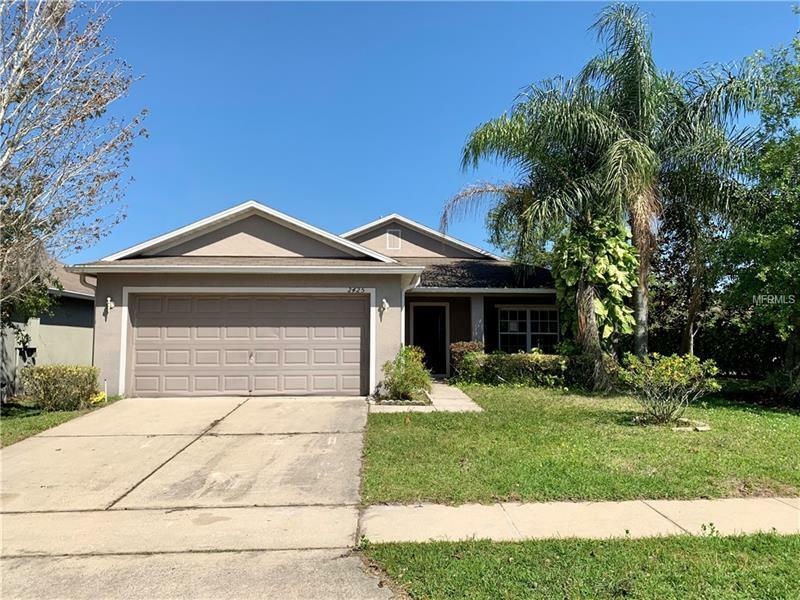 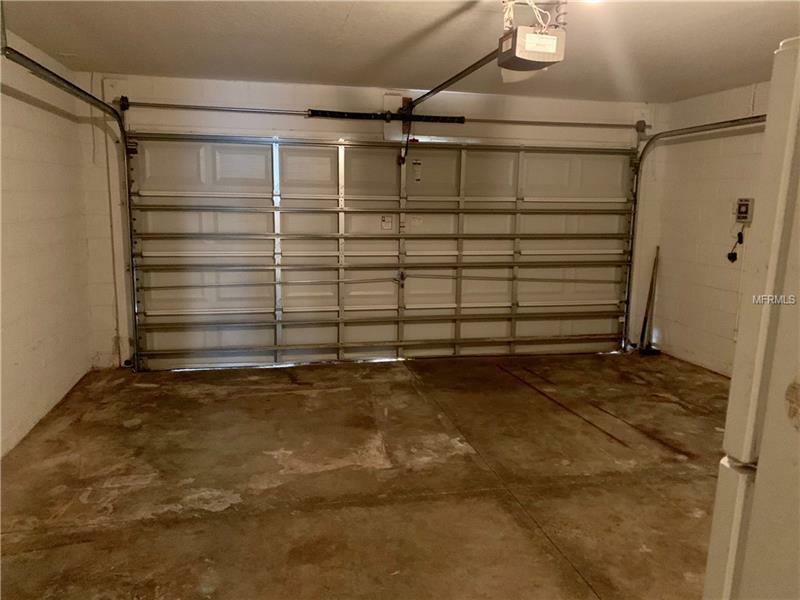 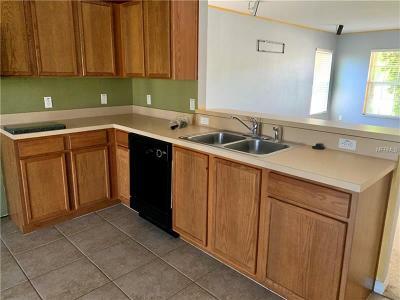 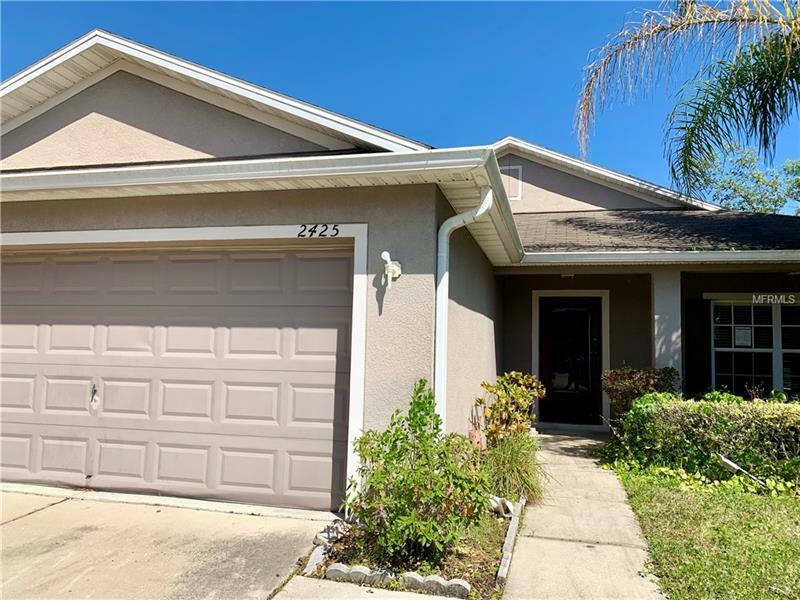 Sterling Meadows is a great neighborhood for family and friends, conveniently located near the new SunRail, easy access to highways and the Sanford International airport. 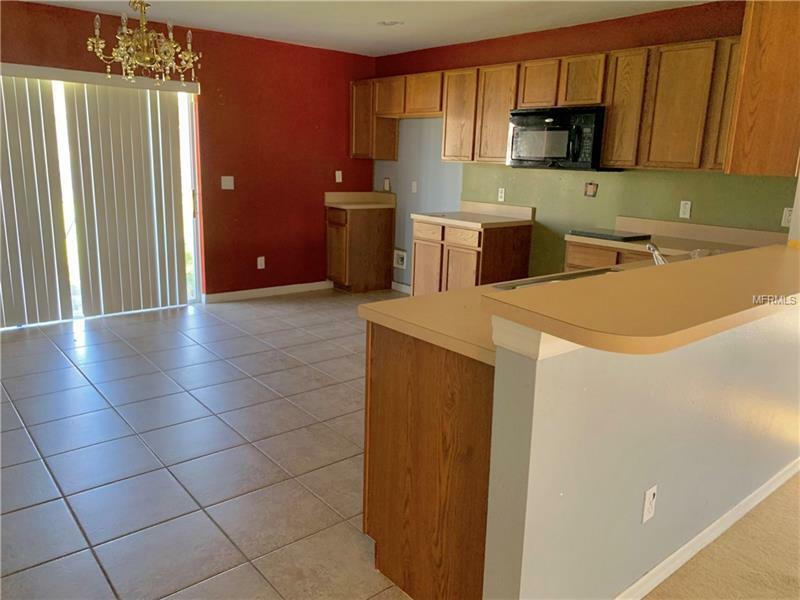 Just minutes from Seminole Towne Center Mall and lots of shopping and restaurants. Come see it today!